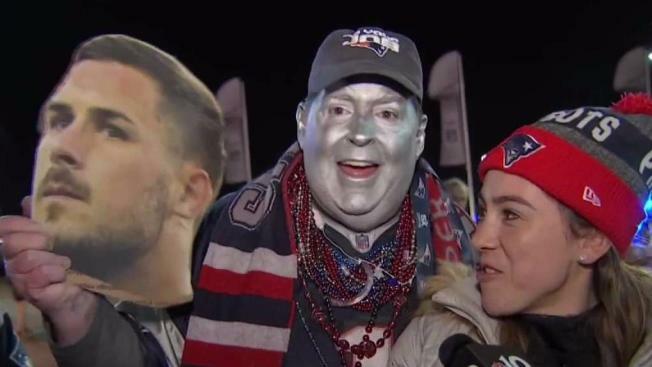 New England fans are ready for Super Bowl LII in Minnesota. In a nail-biting comeback, the New England Patriots beat the Jacksonville Jaguars 24-20 in Sunday's AFC Championship title game, and are now heading to Minneapolis for Super Bowl LII. They trailed for most of the game, but the Patriots will be going to Minnesota for Super Bowl LII after coming from behind to beat the Jaguars. 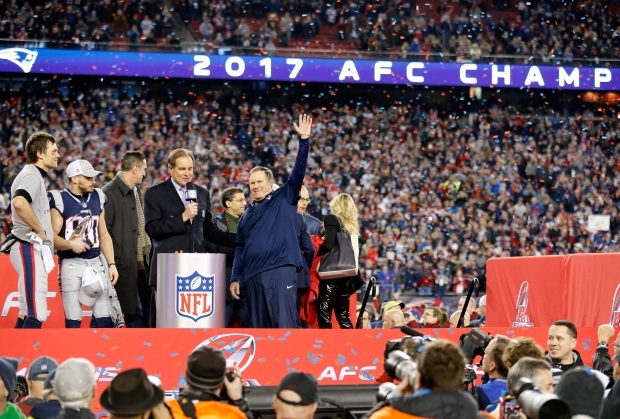 Naturally, fans and celebrities went wild as the clock ran down, and congratulations to the Patriots started pouring in from around New England and across the country on social media. 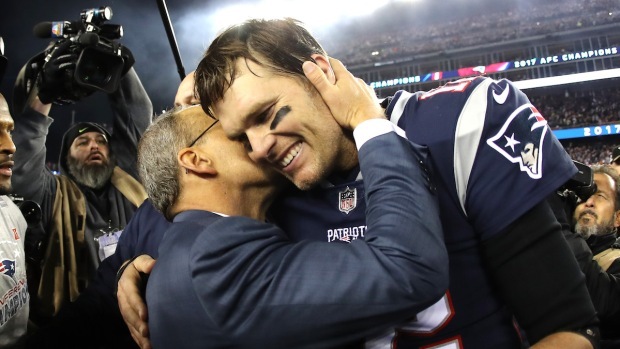 "Congrats to @Patriots and #TomBrady on another trip to #SuperBowl 40yrs old, and at the top of his game indeed #NeverGiveUp #AFCChampionship," pro wrestler and TV star John Cena tweeted out. U.S. Rep. Joe Kennedy III simply tweeted out a goat emoji. Some people though were thinking what we've known forever here in New England. Death, taxes, and the @patriots in the #SuperBowl.